Toop&Toop Blog: Mad March... Does it impact the property market?! Mad March... Does it impact the property market?! Sunday marks the start of what we 'Adelaidians' commonly refer to as 'Mad March'. With so much going on around the city, it sparks the question for vendors and landlords... is it mad to think about selling or renting a property in March?! Mad March is the time when Adelaide comes to life! The weather is great, the Fringe is in full swing, 'The Garden' is open and Clipsal is in town. There are also a number of festivals and pop up bars around the city, creating hype about town and bringing some serious crowds into Adelaide. Looking at our city transform over the last few weeks, it appears we are starting to follow the same trend as Edinburgh... their Fringe festival doubles the size of the city! In Adelaide, the Fringe alone attracts over 95,000 visitors. With so many people flocking to Adelaide in arguably the best time of the year, it could be the perfect opportunity to sell your property. 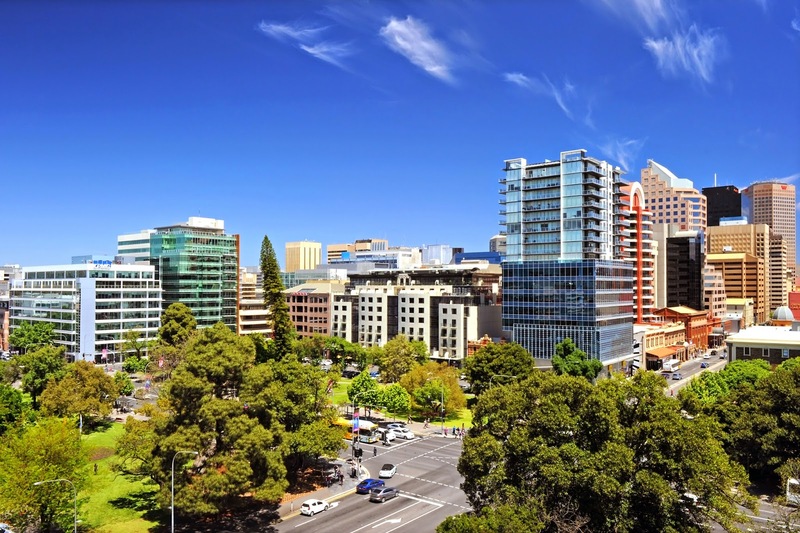 Interstate investors are already seeing the value of the Adelaide property market – the stable returns and consistent moderate growth make Adelaide an attractive market to be in for those who want to minimise risk. Property experts are tipping Adelaide as one of the best buys right now. With the Sydney and Melbourne markets inflated, we believe this will be the case this year. The buzz of Mad March can often be the catalyst for many to take action and start, or add, to their investment portfolio. 4,000 artists from around the country and the world call Adelaide home for over a month during the Fringe. So this is where investors who have a portfolio of short term lease investments in the city start to see very good opportunities. The more cautious sellers may see Mad March as a bad time to hit the market because of the volume of activities, events and things to do on weekends. The school of thought being, that with so much to do around the city, buyer interest may drop off. We have found that this is not the case at all. While buyer demand remains consistent, we expect to see inspection numbers slightly decrease due to neighbours and passersby heading to events rather than inspections. However, the opening of the Fringe, coupled with the hot weather only saw a decrease of 83 groups through our inspections last weekend. This backed up what we anticipated. If you are selling, or thinking of selling, particularly during the Mad March period, it is very important that your agent has worked with you on a powerful open inspection strategy. If buyers have limited time over this period, you want to make sure they prioritise your property over others on the market. It is important to make sure you talk this through with your agent so you maximise your campaign impact and cut through any Mad March distractions. Toop&Toop looks as though we're in for a Mad March of our own, especially with the low interest rates and Adelaide's good value buying. This week we have 93 opens scheduled and 31 auctions booked for March so far. That's already an auction for every day of the month! So if you're a buyer, seller or investor working out if you should make your next move in the market... with conditions so good, the market running hot, and with so much that our beautiful city has to offer, we think you'd be mad not too!